Win a trip to these destinations courtesy of NIVEA! (SPOT.ph) Traveling is best done while in your twenties. It's a time of youthful energy, and a time when you can further discover your independence. It's also the best time to broaden your world view with different experiences. Besides, you can’t hit the big 3-0 without going outside your comfort zone, and travel’s arguably the best way to do that! These six local and international destinations should set off your wanderlust. Koreanovela fans should have no problem recognizing Nami Island as its tree-lined paths were made popular by the iconic K-drama, Winter Sonata. But even if you’re not into these shows, this half moon-shaped isle is still a must-see. 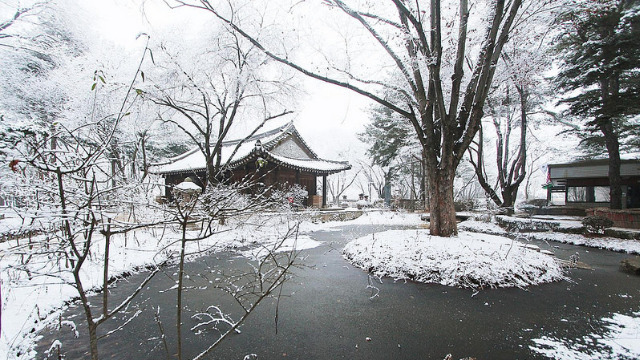 Nami Island has done a great job at preserving its natural beauty, with lots of fun activities and picture-perfect scenery to satisfy every traveler. Check out all the Winter Sonata shooting locations, rent a bike to explore the whole island, stroll along its many tree lanes, and enjoy a cup of coffee at one of the island’s cafes and restaurants. Experience traditional Japanese culture at Gion, a district in the old capital of Kyoto. It’s the most famous geisha district in Kyoto, and probably in the whole country, and you can see these beautiful ladies flitting about in their beautiful kimonos in the evening. 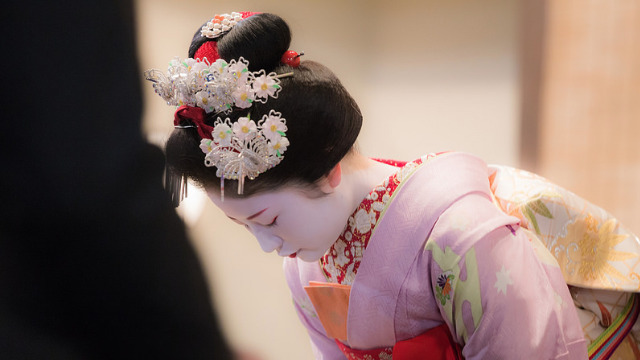 Don’t forget to watch a kabuki performance at the Minamiza Theater and enjoy traditional Japanese culture at the Gion Corner. Cap off your visit by having matcha tea and some sweets at one of Gion’s dessert shops! 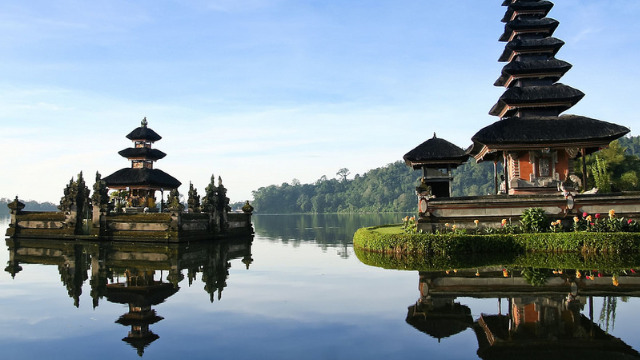 While you can easily spend your entire stay in Bali exploring its beautiful beaches, you still shouldn’t skip a visit to Ubud, widely considered to be Bali’s cultural epicenter. This beautiful town is brimming with ancient temples, majestic palaces, and lush greenery, making it a must-see. Visit the Goa Gajah Elephant Cave, see the monkeys at the Ubud Monkey Forest, take a snap of the picturesque Tegallalang Rice Terraces, and buy some pasalubong at one of Ubud's many markets (don't forget to haggle!). 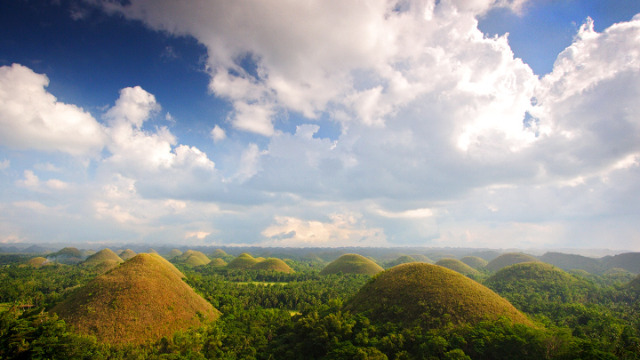 We’ve all seen photos of the Chocolate Hills in our textbooks when we were kids, and it’s practically sacrilegious to not see them while in Bohol. The hundreds of similarly shaped hills make for a jaw-dropping sight, and it’s really worth it to see them in real life. The main viewpoint in Carmen offers the best sights, and you can have some fun at the Chocolate Hills Adventure Park, go on an ATV ride around the hills, or head to the nearby Tarsier Sanctuary afterwards. 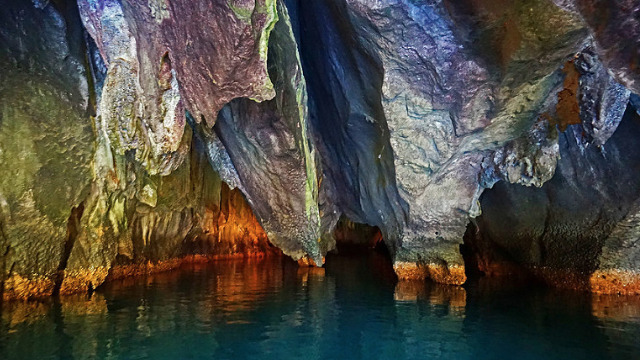 This UNESCO world heritage site is one of the world’s longest underground rivers, spanning 8.2 kilometers. The river winds inside a cave where you can see beautiful stalactites and stalagmites, as well as several chambers and caverns. It’s also one of the Philippines’ most significant biodiversity sites, with a wide variety of flora and fauna in its forests and surrounding waterscapes. It’s guaranteed to make your jaw drop, but try to avoid that as you might end up eating bat poop! 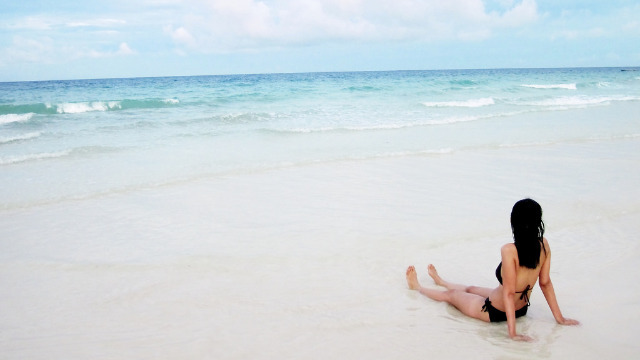 Boracay has a number of beautiful beaches, but none as iconic as the famous White Beach. Fine sand lined with palm trees, crystal clear waters, breathtaking sunsets, relaxing cruises, adrenaline-pumping water sports, a buzzing nightlife all year round—White Beach has it all, and so much more! If you’re looking for the ultimate beach experience, White Beach is the place to go! Can't seem to get away from the wanderlust that's tugging at you from inside? You're in luck! NIVEA's giving away a trip to ALL of these 6 destinations plus more in the NIVEA Great White Giveaway! Simply buy any NIVEA whitening product, and text the promo code together with other details to 3456. Get a chance to WIN an all-expense paid trip to Japan, Korea, Bali, or get to stay at Discovery Shores Boracay, El Nido Resort Palawan, or Amorita Resort Bohol. NIVEA will also be giving away tons of cool gadgets, like 100 LG 32" Smart TVs, 10 iPhone 6s, 40 GoPro Silver action cams, and 20 16GB iPad Airs! Not sure which NIVEA products you can buy to enter? Try NIVEA Extra White Firming Body Serum SPF33, which promises to give you long-lasting fairer and firmer skin in just 14 days, with its ingredients like 95% pure vitamin C and Q10. You can also try NIVEA Instant White Firming Body Lotion SPF15, which instantly whitens and smoothens skin with super fruit extracts of concentrated Camu Camu and Acerola Cherry that offer 40 times higher vitamin C content. With NIVEA, your journey to fair, firm, and smooth skin has never been more fun! 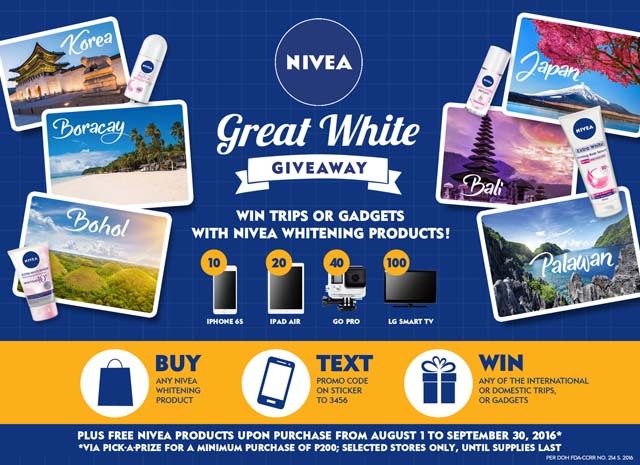 Click here to learn more about NIVEA and the Great White Giveaway.